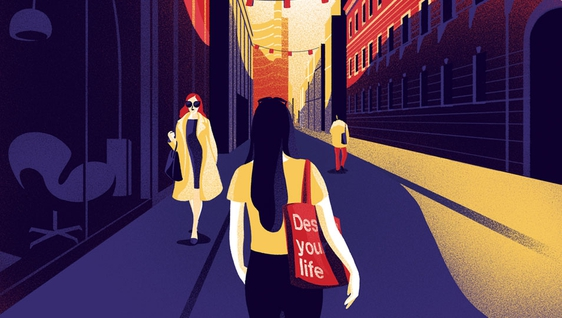 The theme of the Milan Design Week 2019 is “Design your life”, focusing on sustainability and sustainable planning. As official partners of Fuorisalone.it 2019 we’ll be informing and advising designers and enterprises on how to protect designs from counterfeiting during the Milan Design Week. We are proud to be official partners of Fuorisalone.it, the online guide to the Milan Design Week taking place 8-14 April 2019. Supported by institutions as an official channel, Fuorisalone.it is a beacon for enterprises, designers and the public navigating the 1000 plus events going on in town in that week. This year Fuorisalone.it also features information on how to protect designs from counterfeiting and enhance the value of design as an intangible asset. Counterfeiting has been increasing constantly over the years, and according to OECD data US and Italian enterprises suffer the most. Obviously successful designs will be most likely to be copied and imitated. It is therefore important for enterprises and designers to be informed on tools and strategies for an effective defence against imitations and counterfeits, first and foremost design registration. Design registration is low-cost and enables the right-holder to stop the manufacturing, sale and importation of counterfeits as well as to manage the design as a saleable intangible asset. Qualified attorneys with a long experience in protecting designs for highly creative enterprises offer the best advice and assistance. Contact us for further information or assistance with design protection.